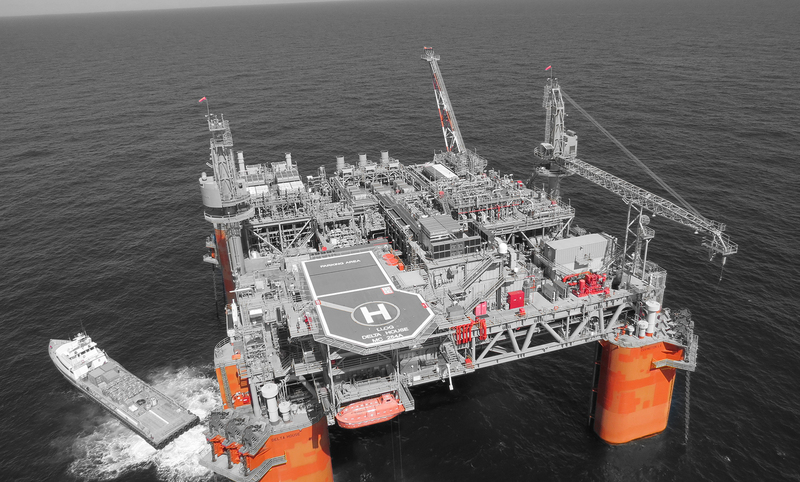 With decades of experience in offshore drilling, production, and accommodations, EXMAR OFFSHORE (EXMAR) is a proven performer in the offshore industry. EXMAR efficiently delivers cost effective, short project cycle solutions utilizing experience, expertise, and innovation. 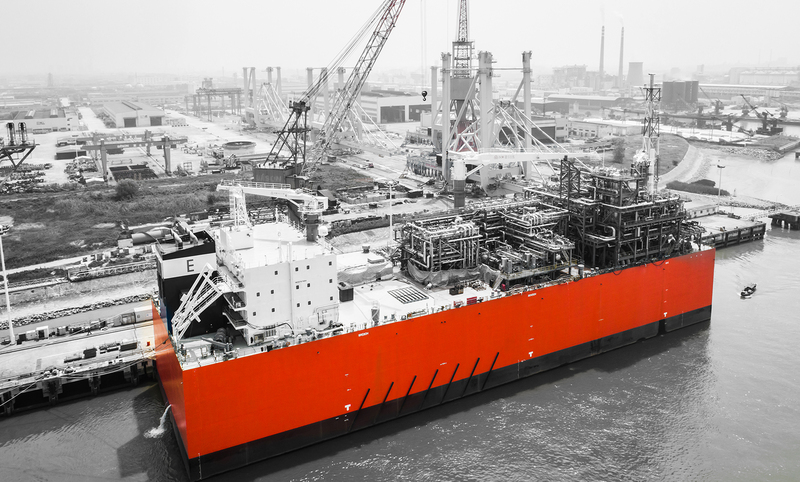 EXMAR provides a wide range of services to the marine oil and gas industry, including full EPCI of EXMAR-designed OPTI® series semisubmersible and ship-shape hulls. 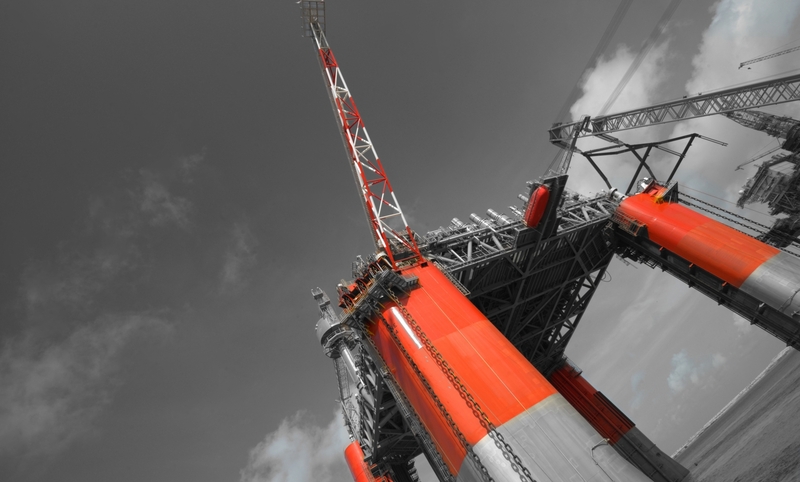 Expertise in engineering, project management, construction management, and operation of offshore facilities allows EXMAR to meet client needs throughout all phases of project and asset lifecycles. With the increasing demand for flexible, fast lead-time-to-production units, EXMAR’s proprietary OPTI® series of semisubmersible platforms deliver a scalable, flexible, and repeatable solution for floating production systems (FPS). OPTI-EX® successfully commenced production in the Gulf of Mexico in 2011, followed by its larger successor, Delta House, in 2015. The OPTI® is an innovative and proven solution with uncompromising safety and quality. Combining lessons learned from these two recent projects and the latest technologies available provide continuous improvement of the OPTI® design, delivering better results for the client. For almost two decades, EXMAR OFFSHORE has excelled in the design, construction, commissioning, crewing, and maintenance of accommodation and field service barges to serve the offshore market. EXMAR owns the WARIBOKO and NUNCE accommodation and field service barges. EXMAR provides not only engineering and project management; EXMAR creates and executes a complete strategic solution, matching our engineered products with the right financial and operational tools to reduce project cycle times and costs with uncompromising safety and quality performance. 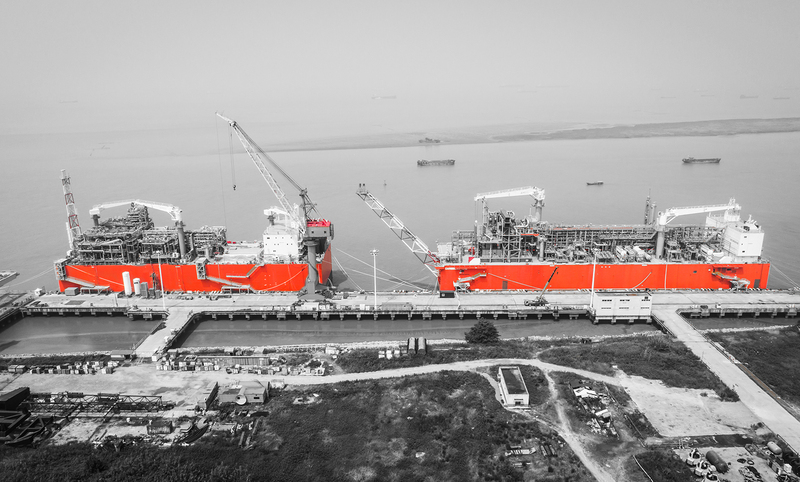 EXMAR has a long history of leasing floating facilities. Commercial models include both bare boat charters and lease / operate, depending on the client’s’ needs and provision of O&M services. EXMAR has designed, built, owned, and operated marine assets around the world. EXMAR’s proven oil and gas production and storage solutions along with its operational and maintenance track record provide the client with concept to decommissioning capability when needed. EXMAR Offshore, a part of the EXMAR Group of companies (www.exmar.be) has evolved from its marine engineering roots to become a truly innovative owner, offshore designer and engineer, as well as service provider to the global energy industry. 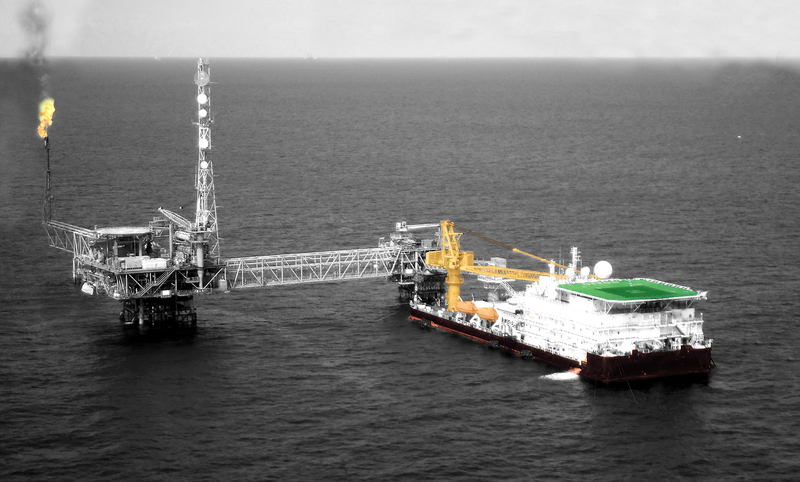 EXMAR Offshore is a multi-disciplinary maritime and offshore solutions provider, designing and delivering sustainable and efficient value to its customers worldwide for the production, storage, supply and transportation of oil and gas.